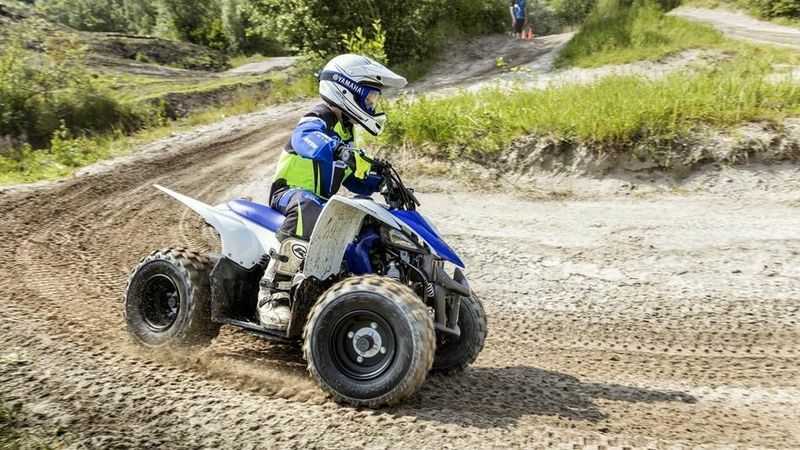 YFZ50 Junior Quad.�99 inc vat. 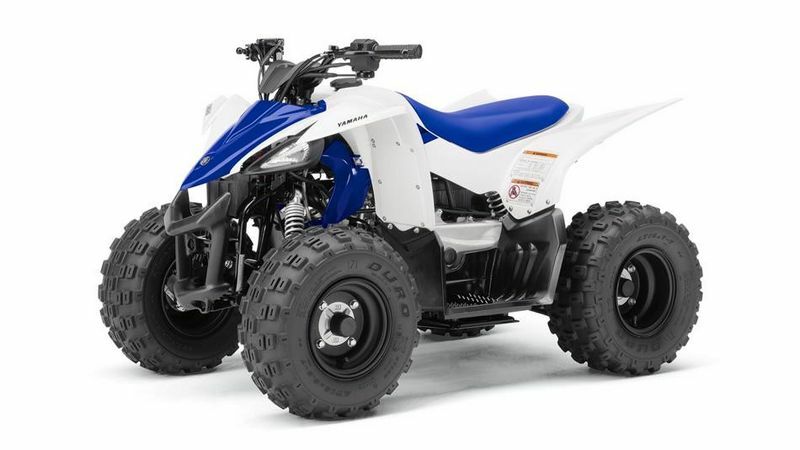 YFZ50 Junior Quad.�99 inc vat. �99 inc vat. 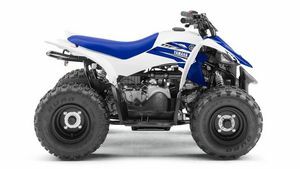 The new Yamaha YFZ50 Junior Quad is coming soon.